Search live class information, check in digitally and receive live facility and programming updates. 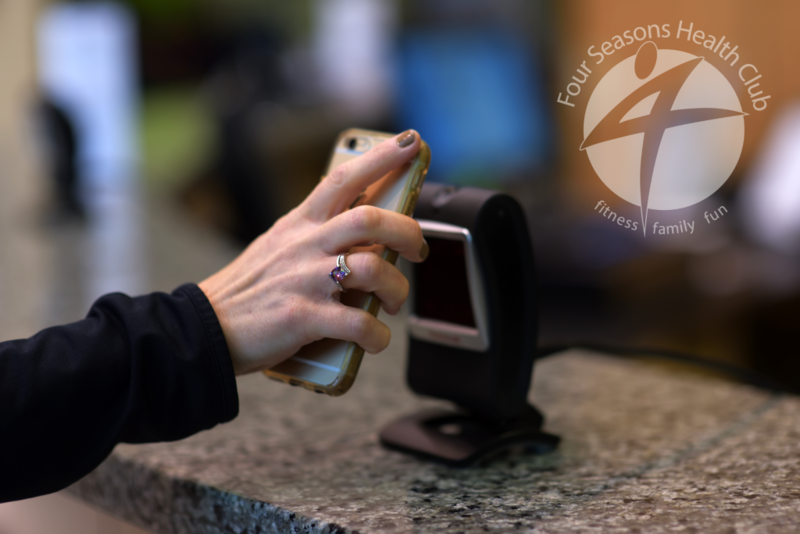 Download the Four Seasons mobile app to receive the most up to date club information. Available on Android and iPhone.